We know that most people prefer to use a local San Diego Ride Share Service, but you never know what you're going to get or how things will turn out be the end of the day or evening. With our San Diego Sedan Town Car Rental Service, you can have your pick from multiple types of Luxury Sedans with your own personal chauffeur to take you anywhere around San Diego County. Book your Luxury Sedan or Town Car for Hourly Service Rates, Round Trips, or One Way Transfer Services to Downtown San Diego, North County, or outside of San Diego County. San Diego Sedan Town Car Rentals are most popular for, Airport Transfers, Anniversary Transportation, Weddings, trips to any Downtown Nightclubs, and more! 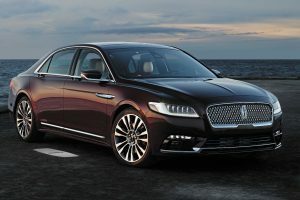 Choose from options like Classic Lincoln Town Cars, Lincoln Continentals, Mercedes S Class, Cadillac XTS, and more! We partner with 100's of The Top San Diego Limo Companies to get the Best Discount Limo Rates for you. Don't worry about the hassle searching for all the San Diego Sedan Town Car options out there because we have already done it for you. Click below to start getting The Best Limo Rates in San Diego. We have perfected the way we price out Limo Transportation Services in San Diego. 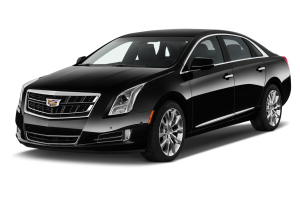 San Diego Sedan Town Car Rental Pricing can easily be determined using our internal software with prices that have been intricately negotiated with multiple Limo Companies throughout San Diego. 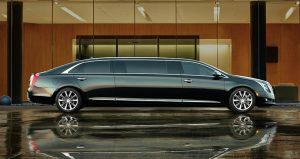 All Limousines, Sedans, and Buses are available with Point to Point Rates, One Way Transfers, Hourly Service Rates, and Hybrid Pricing.